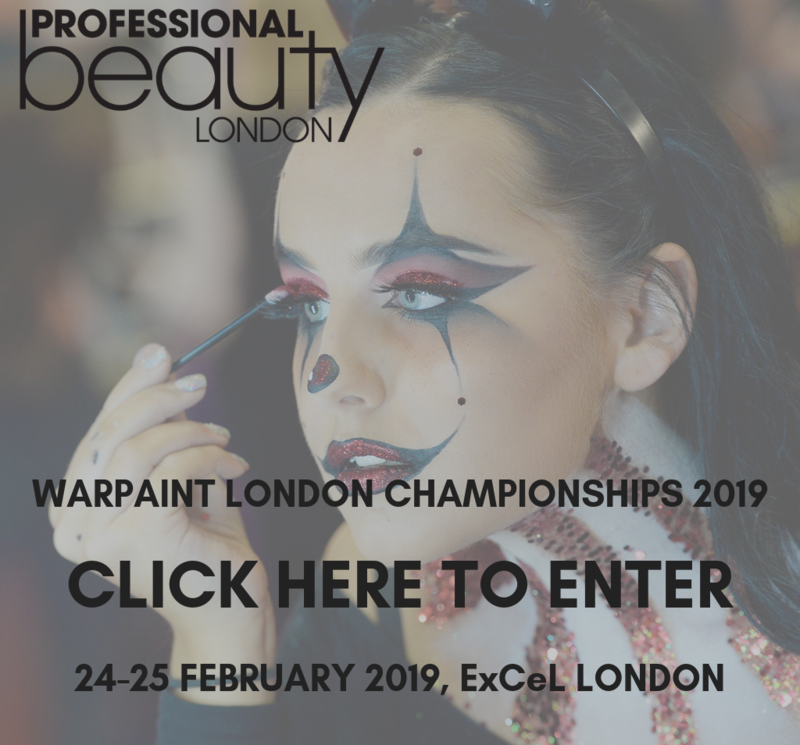 Tattooing and semi-permanent makeup has become a hugely popular career choice for makeup artists in recent years, yet there hasn’t been a specific skincare range for inked skin – until now. 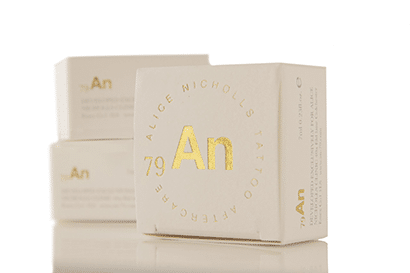 Essex-based professional pmu artist and tattooist, Alice Nicholls, has created her own range of vegan friendly products. We caught up with Alice to find out more. 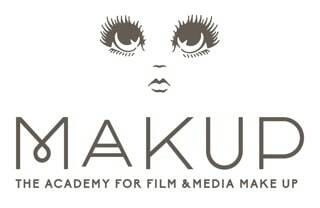 WP: What’s your background and how did you get into tattooing and semi-permanent makeup? AN: I started out wanting to be a storyboard artist and so went to Southampton University and did my degree in Animation. When I returned home I went to have an ear piercing at a local tattoo studio and they needed an apprentice, so I thought I would give it a try. Thirteen years later I am advancing my tattoo career in places I never thought I could. Cosmetic and regular tattooing have always gone hand in hand for me and seemed like a natural progression ten years ago when I first began makeup enhancement. I had since moved into medical tattooing where I feel I have found my place as helping people is by far the most rewarding job of all. WP: Where is your salon based? 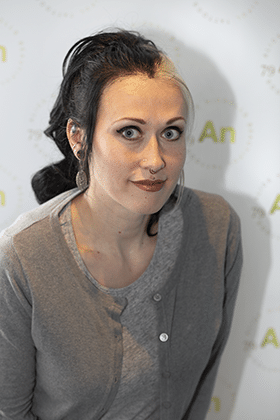 AN: My clinic is in Colchester in Essex where we have a huge variety of cosmetic and medical treatments which are extremely complimentary to my original vocation but have advanced into a high-end luxury option with a friendly and warm atmosphere. WP: What prompted you to create your skincare cream? AN: Over my many years as a tattoo artist I have used many different methods of aftercare and uses of it. I realised I had no idea what was in these lotions my customers were using or what was best to recommend for optimum healing, so I took a course in skincare, specialist skin anatomy, consulted dermatologists and did a year of personal research to decide not only the best and most beneficial ingredients for tattooed skin but also the ideal application and timing to achieve the results most desirable. WP: How will you select the ingredients for your cream? AN: I selected the ingredients for what would be most beneficial. All the ingredients are completely natural, vegan friendly, and I chose to create a balm due to its high nutrient density giving tattooed skin the beauty it deserves. WP: What feedback have your received from clients? 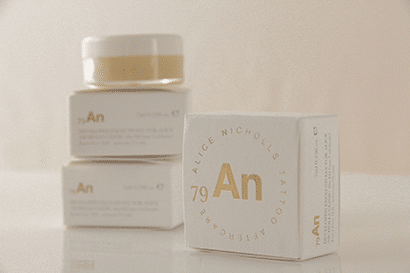 AN: My clients fell in love with the balm as it is a beauty product for their tattoos. Nothing has kept the colour retention as gorgeous as using my specialist aftercare system. 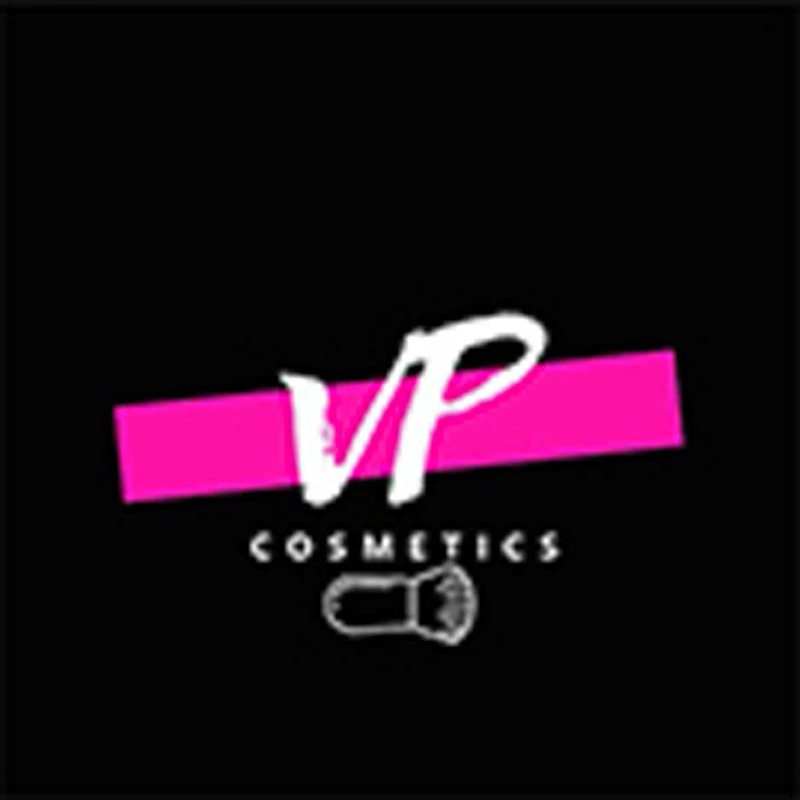 WP: Do you sell your cream to other salons? 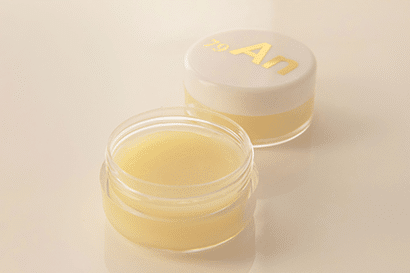 AN: The balm can be bought wholesale for sale in salons via my website in the professionals’ section, via Starr Tattoo Supplies, or through my clinic. This was also used by Alice Perrin from Tattoo Fixers and appeared on her Instagram page. 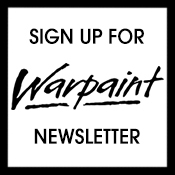 WP: How can clients buy from you? 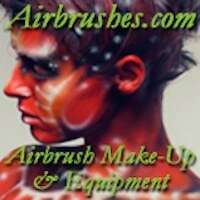 AN: Clients are able to buy via my clinic, or website www.an-79.com. WP: What plans do you have to expand the range? 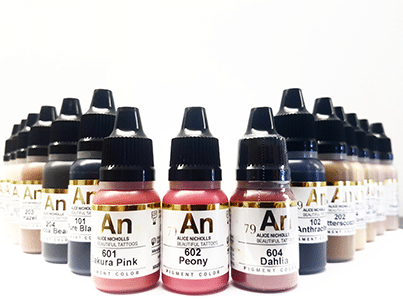 AN: The range has already expanded into a gorgeous pigment range for professional pmu and cosmetic/medical artists. 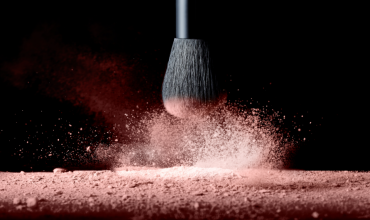 We have many more exciting products in the pipeline which will be launched in the winter to create a full beauty brand for beautiful tattooed skin.